Nursing students in Scotland can expect greater financial support – with their bursary rising to £10,000. 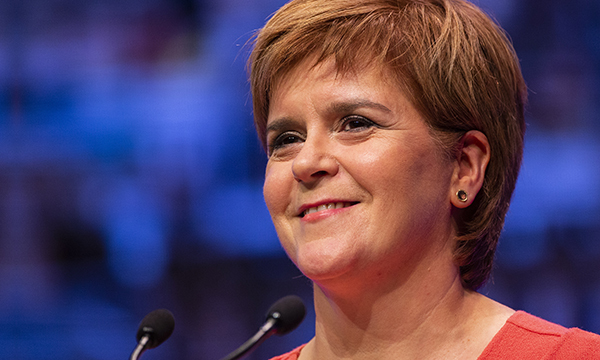 Scotland’s first minister Nicola Sturgeon today announced the bursary increase for nursing and midwifery students, to take effect incrementally from 2019. Nursing students will receive an £8,100 bursary in 2019/20, which will increase to £10,000 the following financial year. Scotland's nursing student bursary is currently £6,578. The nursing bursary in England was scrapped in August 2017, although nursing students in Northern Ireland, like those in Scotland, continue to receive bursaries. The Welsh Government has pledged to grant bursaries to nursing students beginning courses in 2019 but the RCN wants a longer-term commitment.